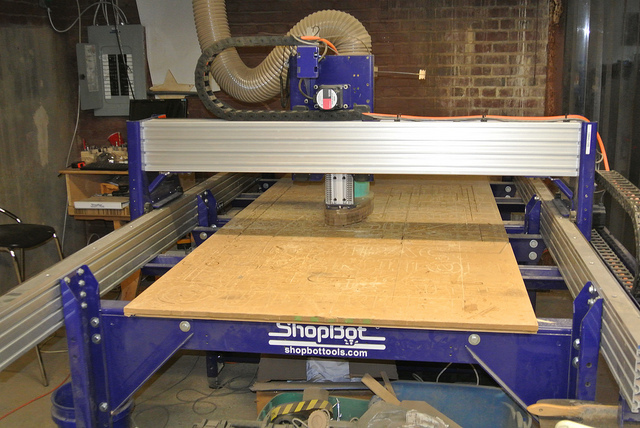 Many of you have been asking for training on the ShopBot, our large CNC router. You must complete a training class like this one to be approved to use this large (and very expensive) machine. Join past president Brian W. before the open meeting for this introductory class. Check the calendar on our events page for details on this and other upcoming events and workshops. Thanks to those who attended Information Study Group. Unfortunately, we will be cancelling the study group because of low turn out. There are several free resources on the web should you want to learn more. With it so cold outside it is time to make it hot and spicy inside. LVL1 will be throwing a hot and spicy party Friday, March 1st starting at 7 pm. You can think of it as a pot luck for the masochistic. 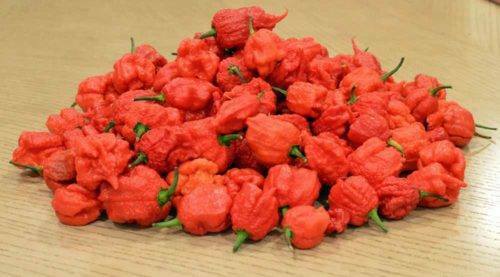 Whip up your favorite spicy dish and come join fellow capsaicin lovers.